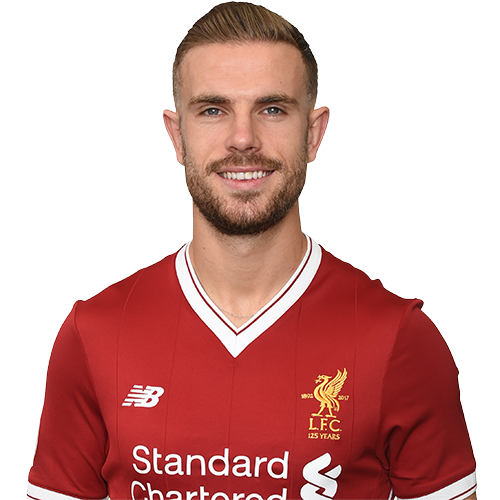 Jordan Henderson won the club's Young Player of the Season award for a second successive year after enjoying an excellent 2010-11 campaign. The attack-minded midfielder missed only one league game for Sunderland - playing on 37 occasions - and made his full debut for England. He also aided Sunderland's cause with a career-high three goals. Henderson joined Sunderland at the age of 8 and progressed through the club's Academy system, playing a big role in back-to-back league wins for the under-18 team. The Sunderland-born youngster made his senior debut against Chelsea in November 2008 and also enjoyed a successful loan spell at Coventry City during January-May 2009. Spotted in pre-season training by boss Steve Bruce just after he had taken over at the club in June 2009, Henderson became a regular throughout his first full senior season on Wearside. The midfielder - who can play in a central role or on the right hand side - made 38 appearances in all in 2009-10, scoring his first senior goal for the club against Birmingham City in the Carling Cup in September 2009. He followed up with a first league strike in red and white during the 4-3 defeat at Manchester City in December. The midfielder was rewarded for his efforts with a new five-year deal, which he signed in April 2010. Henderson won his first senior cap for England when he started the friendly game against France in November 2010. He has also been capped at under-19 and under-21 level. On Wednesday 8th June 2011 Sunderland agreed to sell Jordan to Liverpool in a reported £20m deal which includes cash and David N'Gog going the other way.